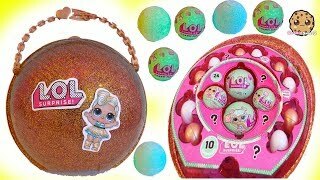 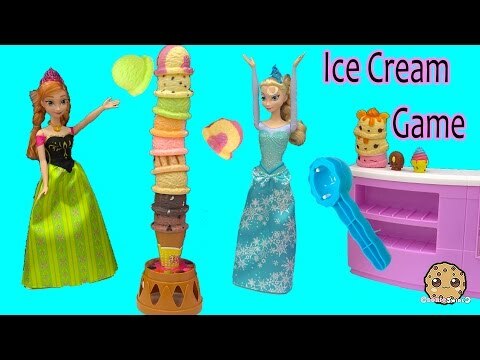 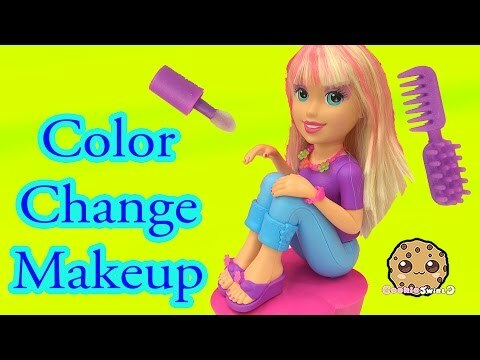 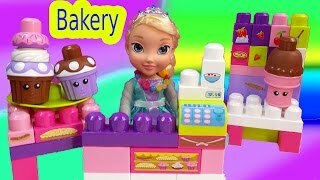 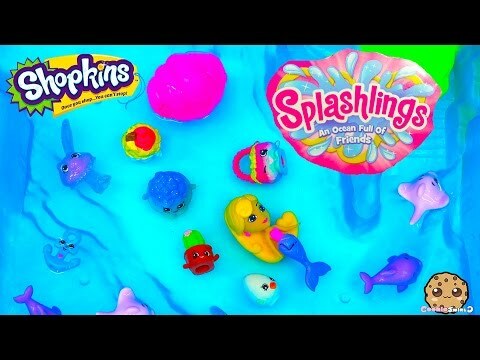 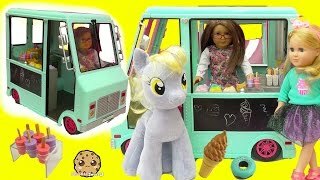 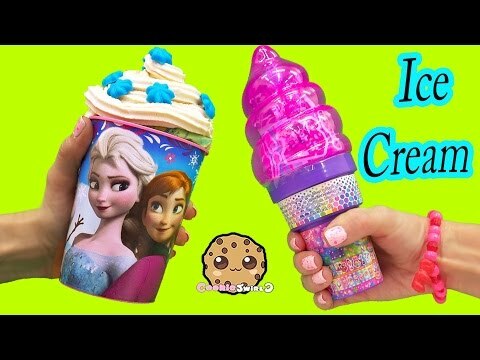 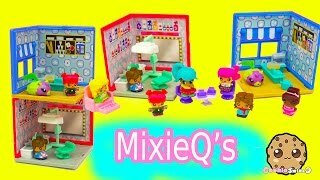 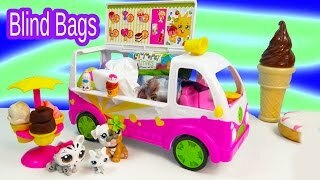 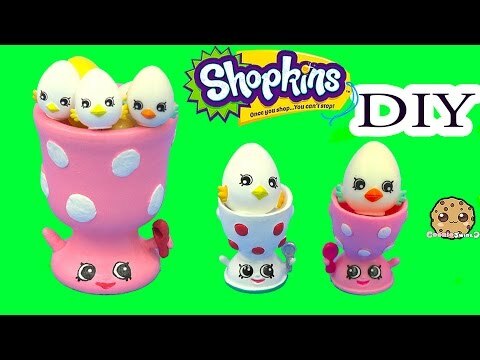 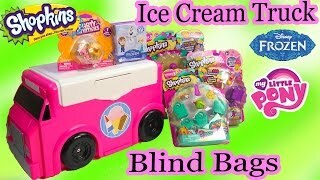 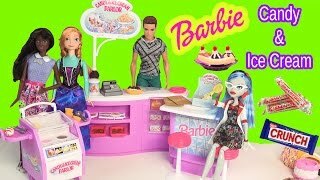 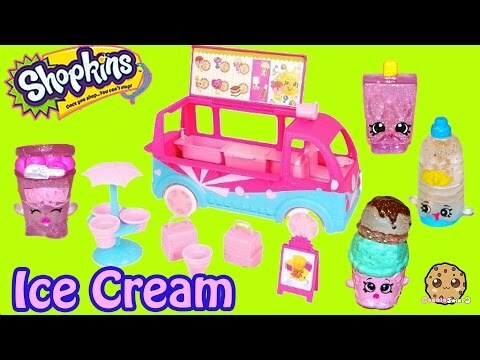 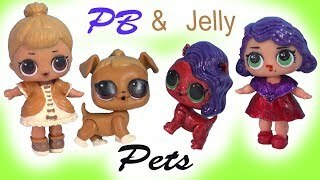 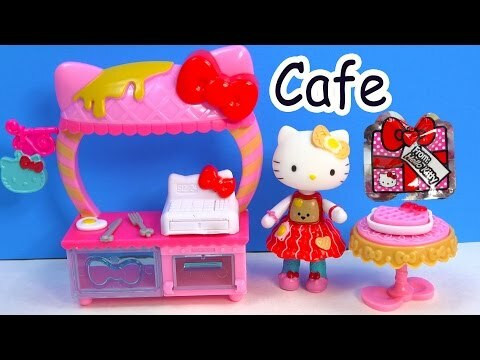 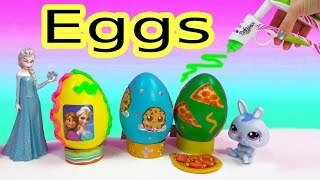 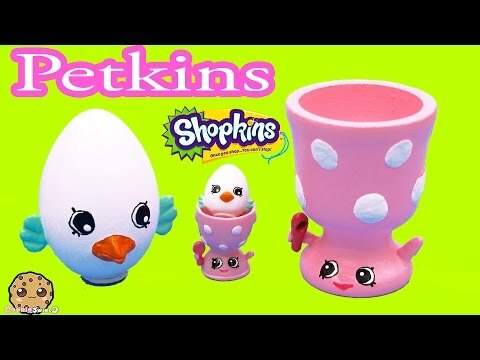 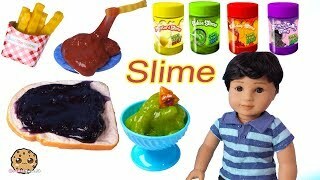 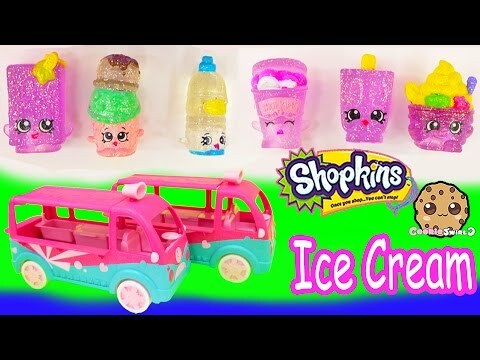 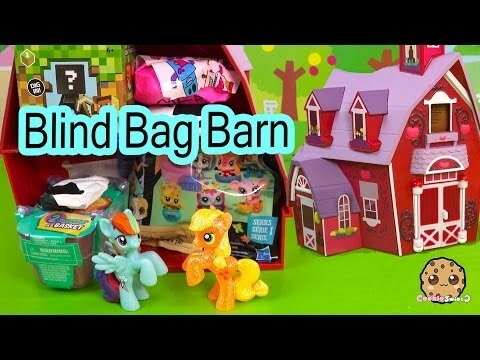 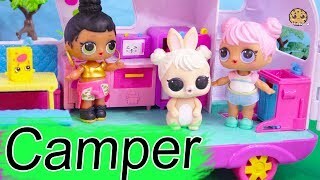 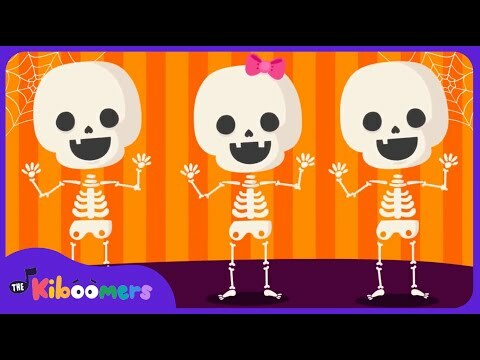 Array ( [id] => 848 [uniq_id] => 238f89c54 [video_title] => Lalaloopsy Scoops Serves Ice Cream Doll Playset, Disney Frozen Mystery Mini Blind Bag Cookieswirlc [description] => Toy unboxing video of Mini Lalaloopsy Scoops Serves Ice Cream playset. 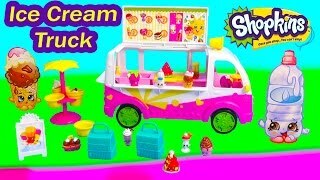 Scoops is dressed in a sweet mint chocolate chip ice cream theme and serves up treats like ice cream sandwitch, sundeas, and more! 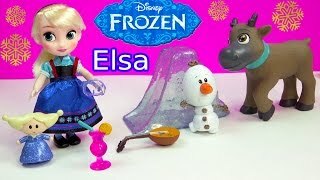 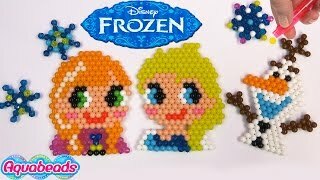 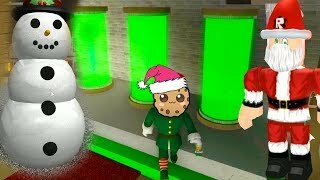 Lets play with 2 customers: Disney Frozen Funko Mystery Minis blind bag and a handmade blind bag from a cookieswirlc fan! 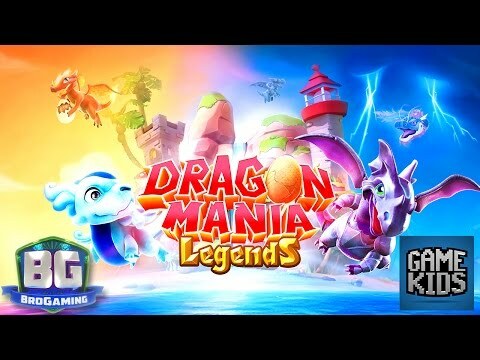 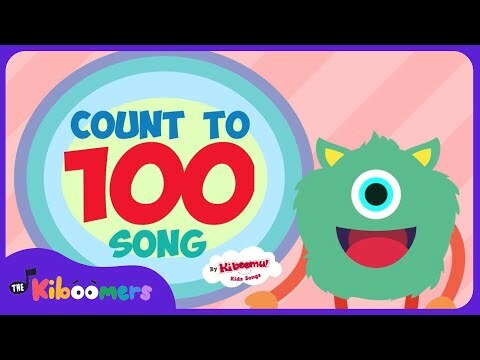 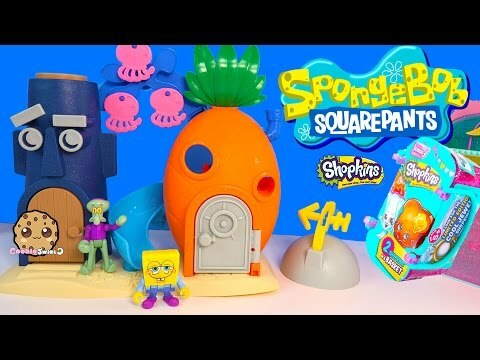 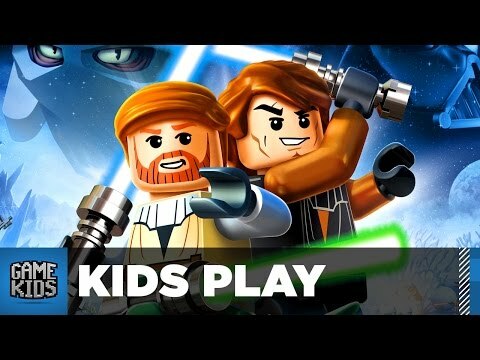 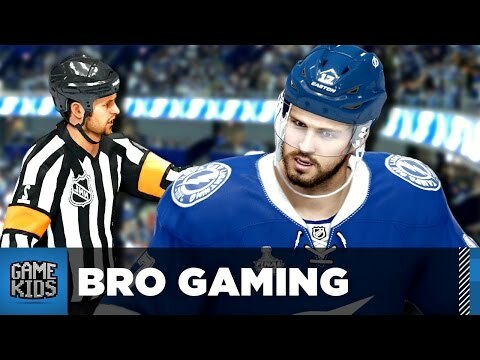 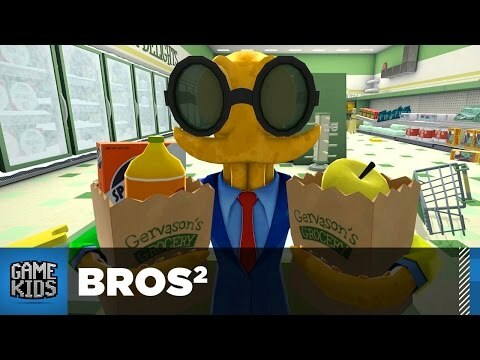 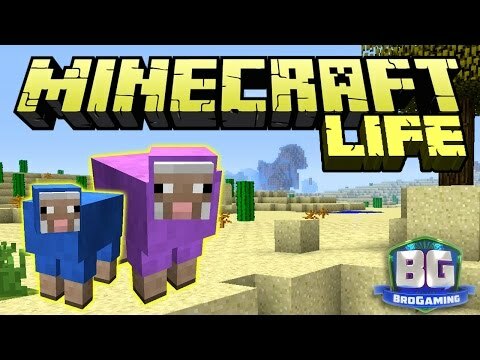 Enjoy this review video! 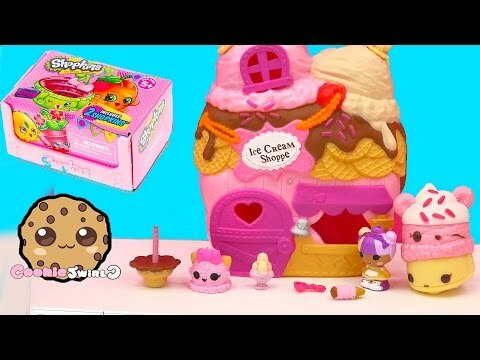 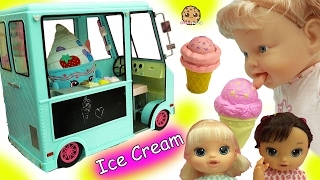 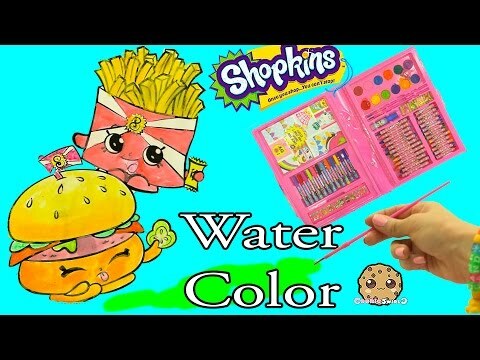 Toy unboxing video of Mini Lalaloopsy Scoops Serves Ice Cream playset. 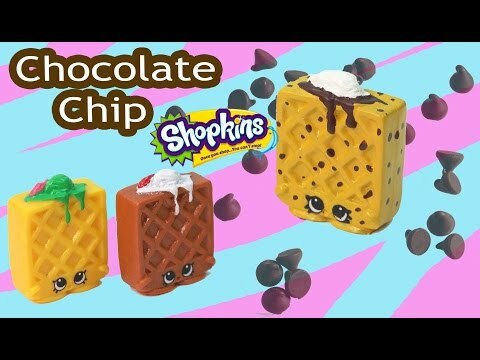 Scoops is dressed in a sweet mint chocolate chip ice cream theme and serves up treats like ice cream sandwitch, sundeas, and more! 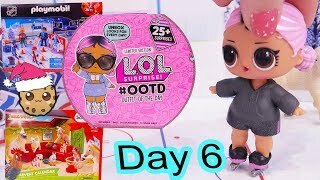 Lets play with 2 customers: Disney Frozen Funko Mystery Minis blind bag and a handmade blind bag from a cookieswirlc fan! 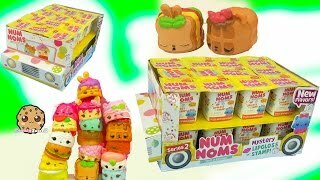 Enjoy this review video!